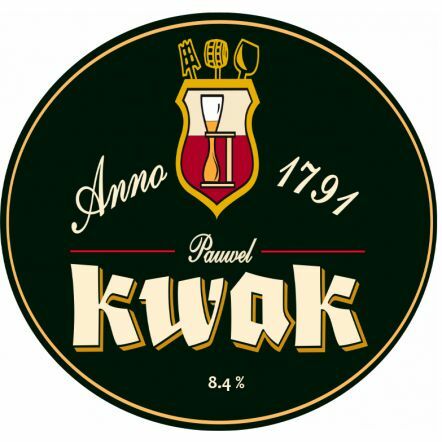 You may not have heard of Bosteels Brewery, but they brew one of the most iconic Belgian beers – Pauwel Kwak. 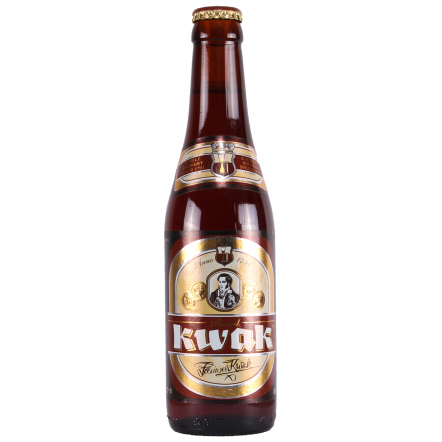 The beer itself is delicious, sweet and caramelly with an almost liquorice-like finish, but the glass that makes this beer even more famous. The shape comes from the days when the beer was brewed at a coaching in in Belgium by Pauwel himself. The glass was specially designed to be held by gloved hands, or in the torch holders on the coaches, so drivers could drink the beer. The glasses proved so popular Pauwel had to find a way to make the round-bottomed glasses stand up at the pub's tables too! 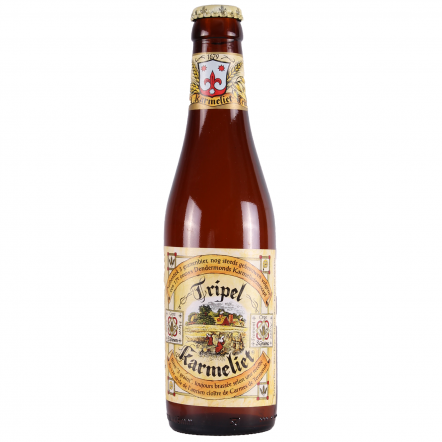 The brewery has been in the hands of the Bosteel family for over 200 hundred years and seven generations, and also brews the fantastic Deus and Tripel Karmeliet.